Your car may look gorgeous and be a joy to drive, but if the audio system isn’t great then you’re probably not going to be happy. (Nor are your passengers. Nor, for that matter, are other drivers.) Thankfully, most audio problems can be traced and fixed. 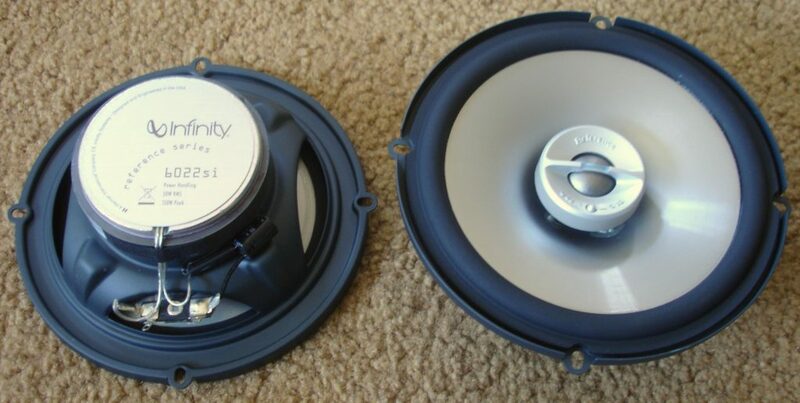 Here’s a quick guide to the most common audio system problems. A lot of audio system errors stem from the very beginning: installation! Installation of such a system is pretty sensitive, and errors in this area can cause a bunch of problems with the audio in the future – or even the car as a whole. When you’re installing the audio system, remember to disconnect the battery completely. Ensure that you create a proper ground to make sure the components remain stable. Also, research the electrical capabilities of your car thoroughly to make sure it can actually handle the system you’re installing into it! 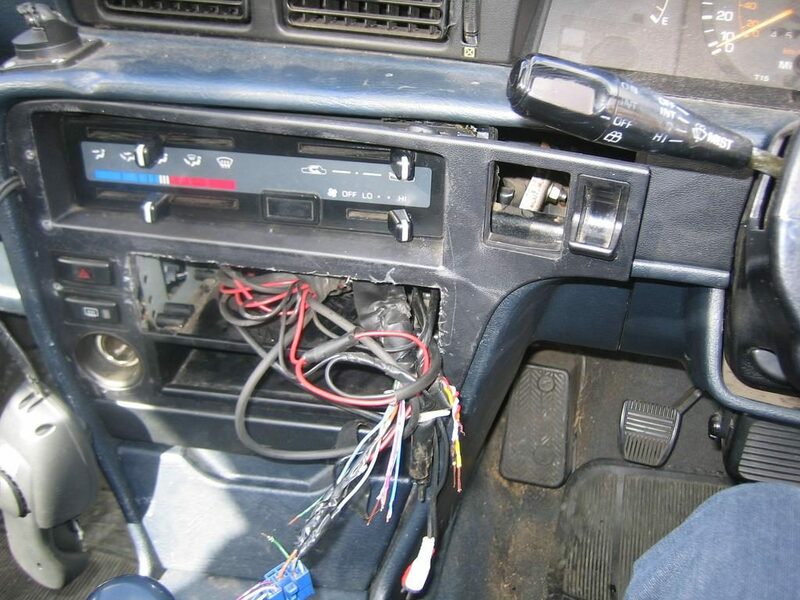 Not having a proper interface for your audio system can create several problems. You’ve got the more superficial problems – for example, the fact that you can’t see what’s playing, that it’s harder to change the station or the track, that you have to rely on the interface of your phone or MP3 player. But these problems can become more than simply superficial problems. Some of them become strong problems with usability, which means that it’s very difficult to use the system while driving. It becomes a very unwelcome and possibly dangerous distraction. You may want to have a look for the best double DIN head unit to provide yourself with a good interface. 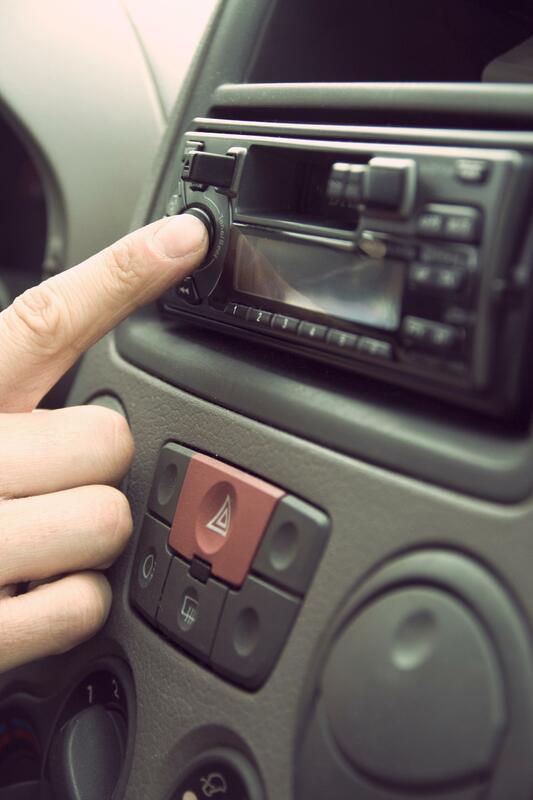 Disconnections from the amplifier or receivers can occur if you’ve been driving around a bit too vigorously. The wiring in these systems are often more vulnerable to movement than you think, so those frequent bumps and vibrations have probably caused some disruption to the system. The internal connections could have become loose or disconnected altogether. If you’re having problems with an audio jack, then try plugging in another device to make sure that the problem isn’t actually just with the device you’re trying to use. Clipping is the horrid but sometimes brief sound of a speaker being overtaxed. One thing to do first before investigation into the system itself is to check the audio file that’s being played, if you’re using MP3. It could be that the file itself is corrupted. Most of the time, however, it will be the case that the amp isn’t powerful enough for the speaker. In which case, you’ll have to upgrade the amp or downgrade the speakers. If this isn’t the problem, then problems with wiring or grounding that occurred during the installation process could be at fault. You’ll know it when you hear it – that distinct level of distortion that’s telling you the speaker has been blown. Some will tell you that you have no choice but to replace it, but it really depends on the level of damage. Sometimes, it’s as simple as using stitching or glue. But if the damage is substantial, your best bet is probably to replace it.